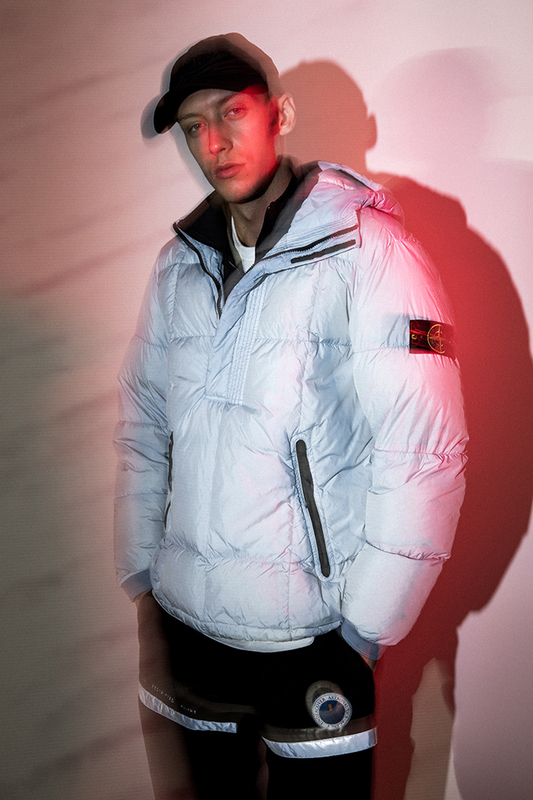 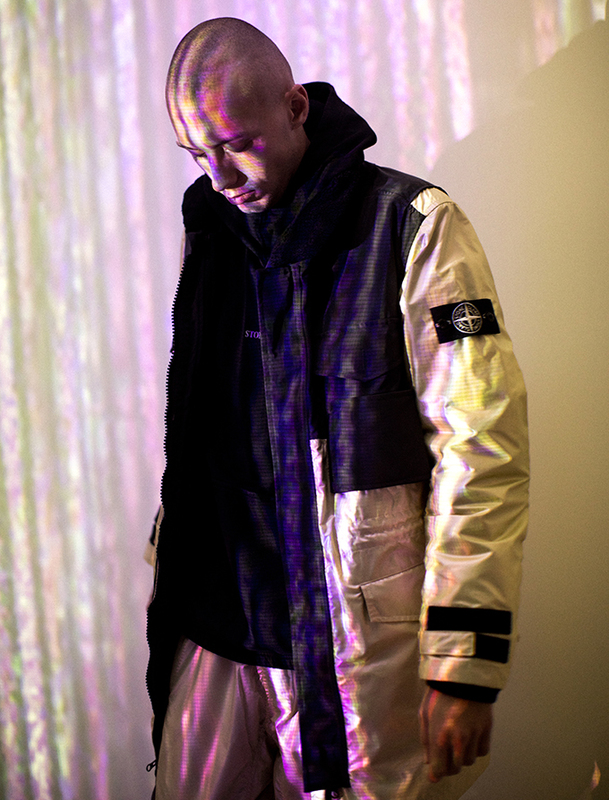 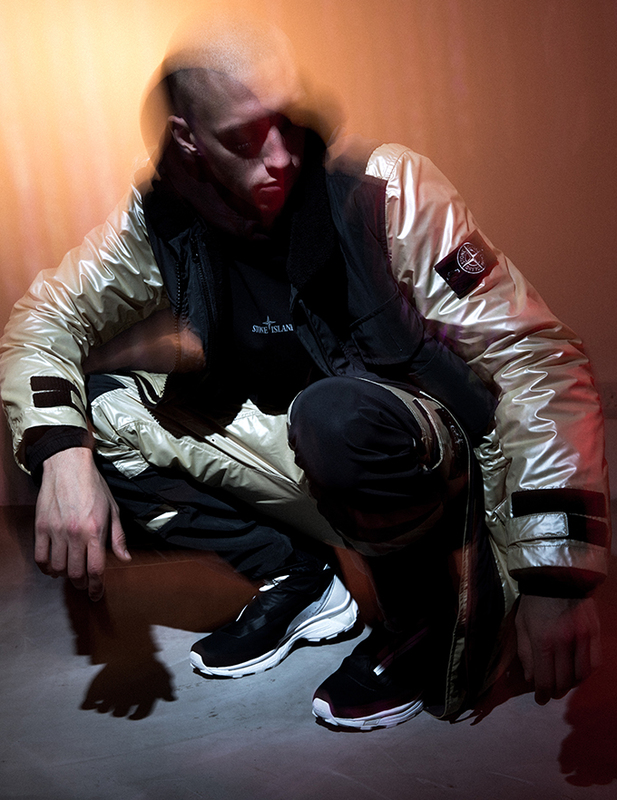 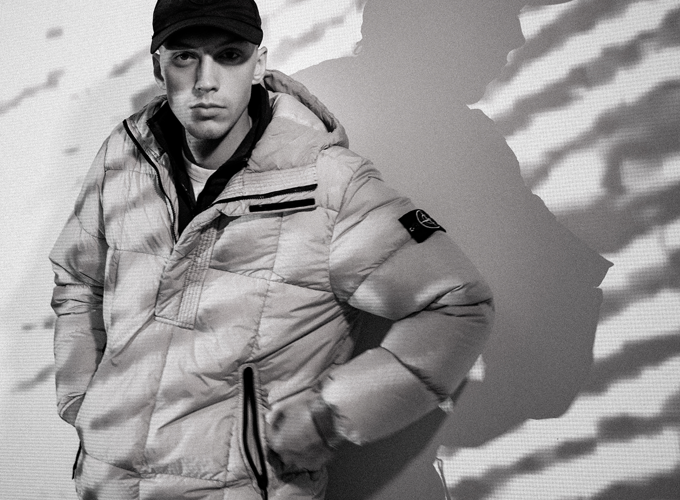 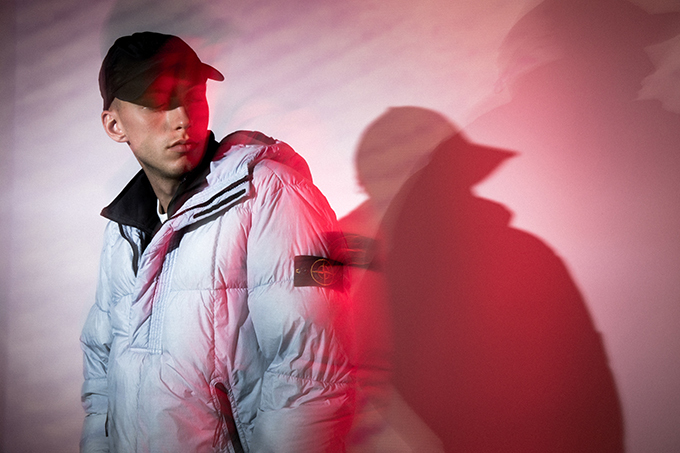 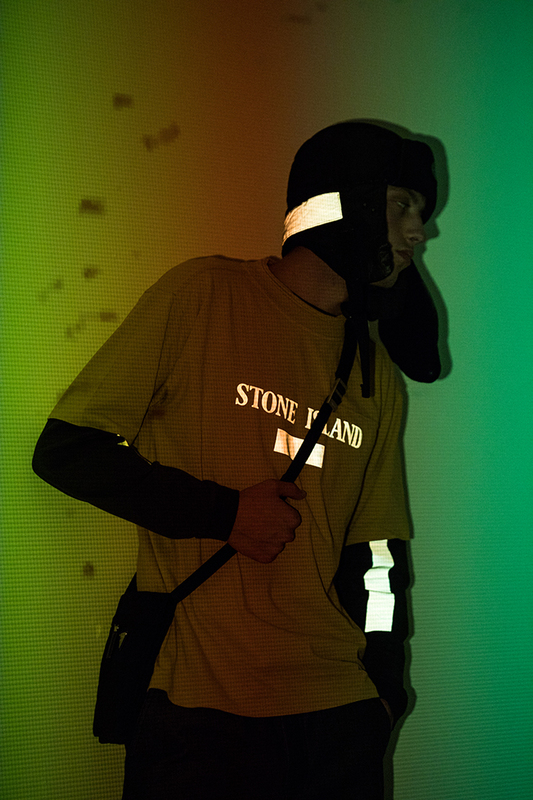 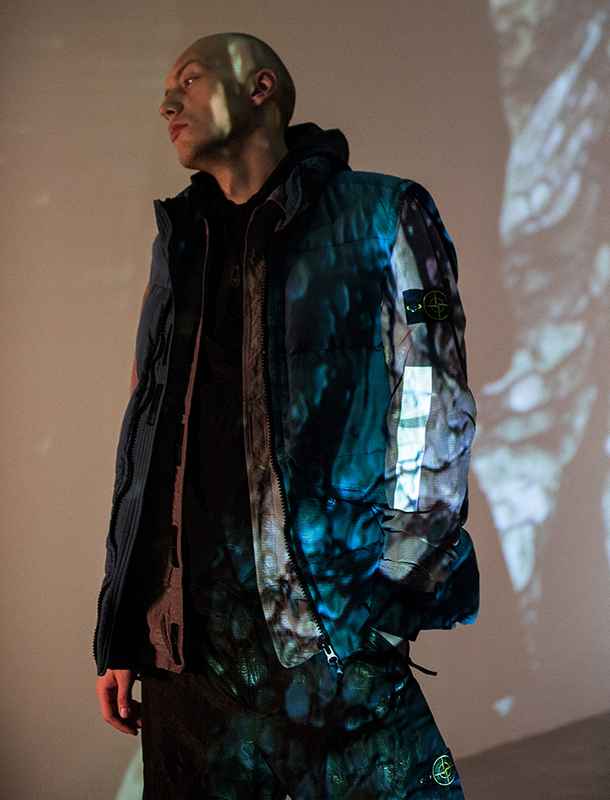 STONE ISLAND X HBX IRIDESCENT is a collection of editorial images highlighting the stand-out pieces from this winters range. 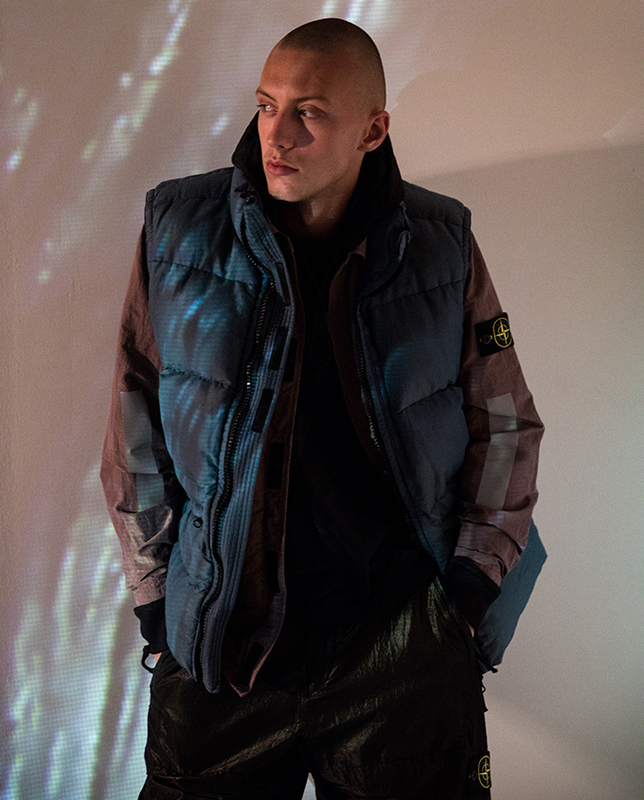 Part of this seasons STONE ISLAND collection is the IRIDESCENT capsule that can be identified by the gold based reflective coating that that has been applied to a selection of key pieces. 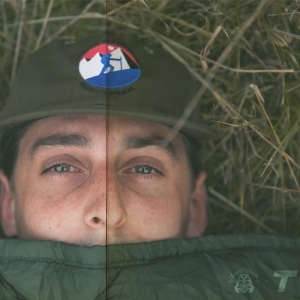 In the development process, a gold / pink film is bonded with iridescent nylon canvas to achieve a finish that is made up from thousands of glass microspheres. 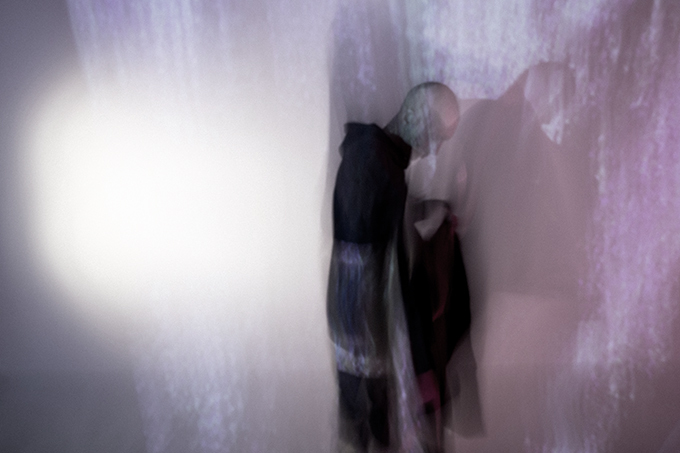 To highlight this unique material, HBX explored the motion of the human form and layered it with digital projections of the real locations, exploring the narrative surrounding the relationship between humans and the physical world.